Patient lifting covers a lot of areas of healthcare equipment. Whether it’s an overhead hoisting system or a mobile hoist, we’ve covered it in this selection of blog posts. Take a look at these patient lifting articles and see if we’ve answered your burning questions. If you’re wanting more information on patient handling products, then click here. 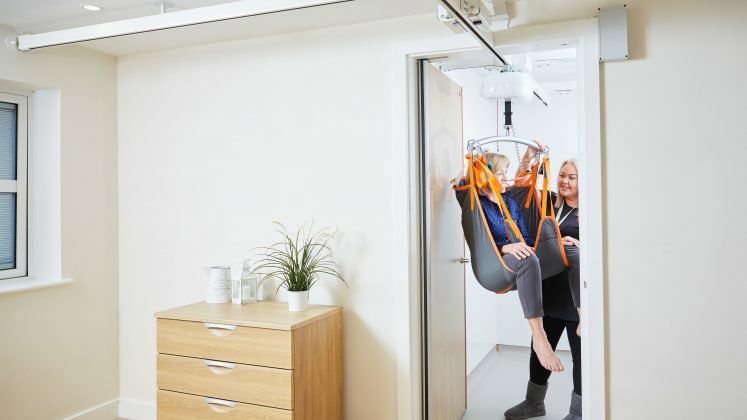 Critical care units need flexible patient lifting systems to provide the best care. What should you include in a hoist system for critical care units? 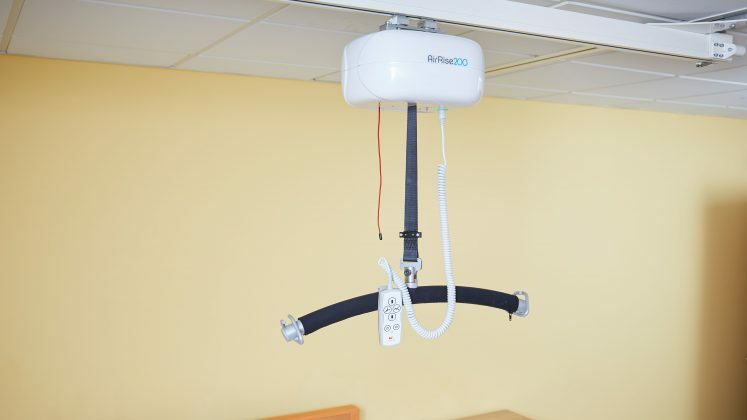 What are ceiling hoists used for? Why would you use a ceiling track hoist? Who needs it, and why? We've explained it all in this blog post - take a look and learn more! Read more What are ceiling hoists used for? 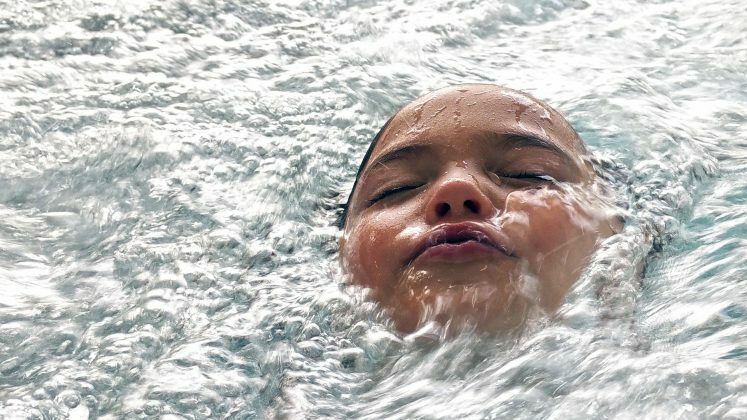 Hoists for hydrotherapy pools should be a bit different to usual models because they are being installed and used in a damp and humid environment. So what is the best overhead hoist system to go above a hydrotherapy pool? Take a look at this guide to find out what's best.